Brazilian brand Beauty by Clinica Ivo Pitanguy has released a complete kit for rejuvenating and restoring luminous skin, the Ultimate Repair Set. 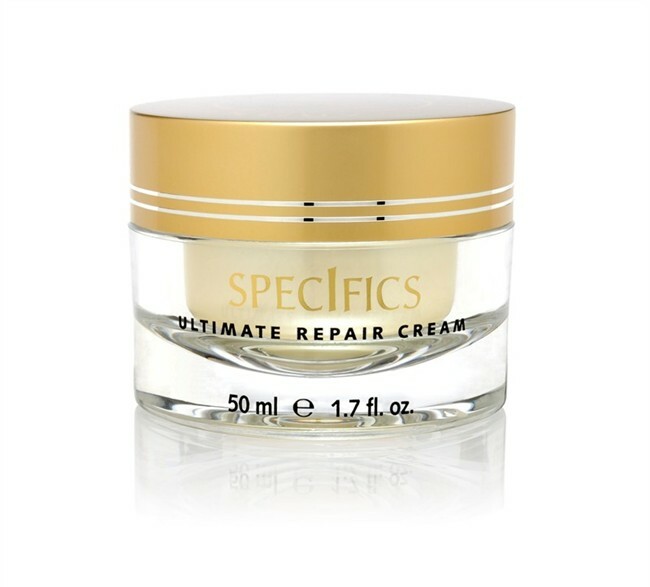 The Ultimate Repair Set features three products: the Vital Elixir, Ultimate Repair Cream, and the Ultimate Eye Cream. The first, the elixir, has an anti-aging concentrate that tightens pores and corrects skin discoloration, all while moisturizing and ensuring that skin brightness is restored. 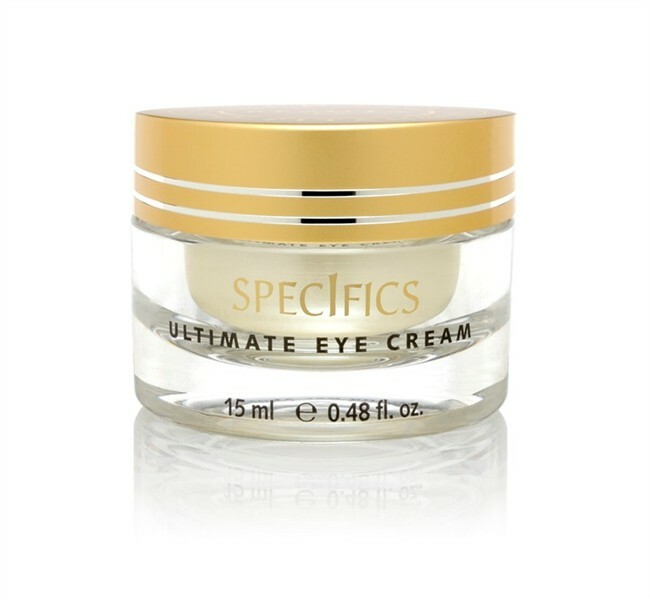 The Repair Cream and Eye Cream are perfect cures to side-effects of stress, discoloration or aging, and target damaged skin by hydrating and firming up sensitive skin areas, such as the delicate area around the eye. 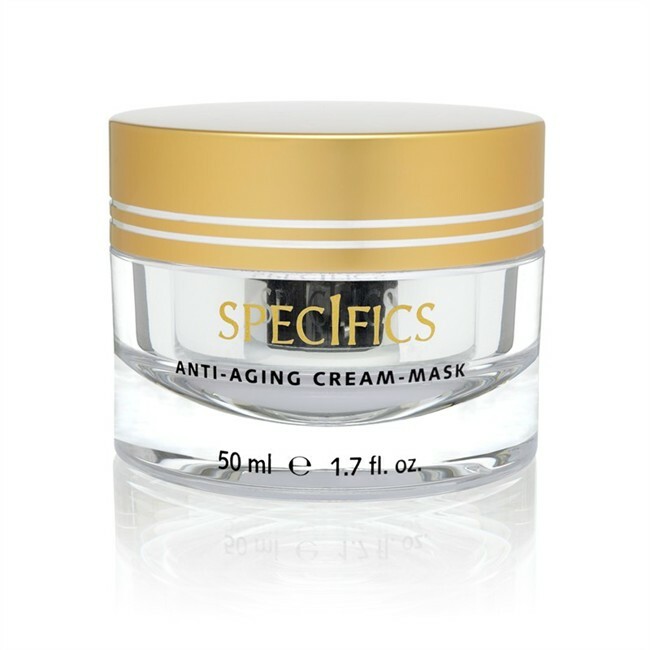 BBCIP have also released an anti-aging cream mask, the latest to join the exclusive repair set. The exclusive technology behind the anti-aging mask ensures that damaged, dry or aging skin will be repaired. The combination of silk tree and papamiel floral nectar ensures that skin will be constantly engergized, due to the replenishing vitamins, amino acids, carbohydrates and lipids in the mix. The cream mask also targets deep wrinkles by using a vectorized hyaluronic acid, filling in deep gaps for long-lasting repairs. Beauty by Clinica Ivo Pitanguy products are available exclusively at Joyce Beauty and the Oriental Spa at the Landmark Mandarin Oriental in Hong Kong.